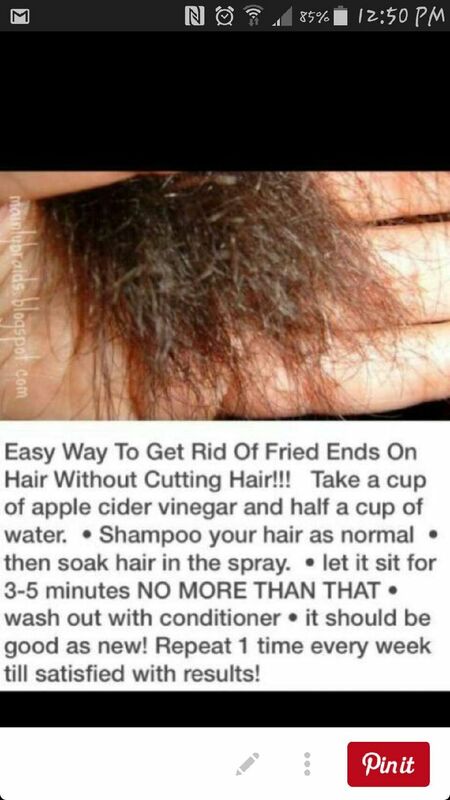 Easy Way To Get Rid Of Fried Ends Without Cutting Your Hair! - Luxury Beauty Care Products ! Easy Way To Get Rid Of Fried Ends Without Cutting Your Hair! WEN by Chaz Dean Sweet Almond Mint Re Moist Hair Treatment, 4 fl. oz.